Web Hosting – Stephen Phillips – Freelance web design and development based in Devon UK. My convenient Web hosting solutions offer great performance and value for money for your website. With PHP, MySQL, FTP, Email, CGI and your own CPanel access! 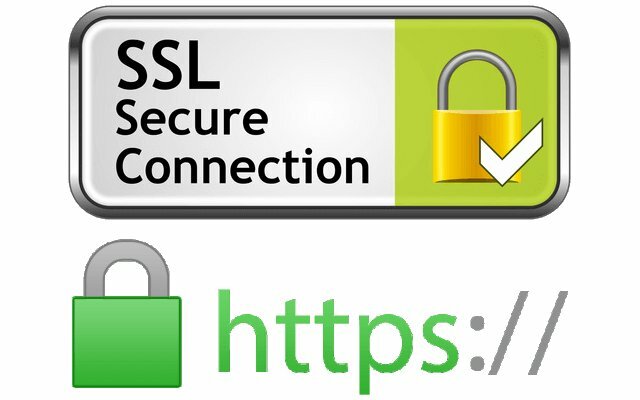 All hosting packages now include a free SSL Certificate too! Currently I offer a basic level web hosting package which is suited to the average websites needs with 500MB Disk space, 5 MySQL Databases, PHP support, 5 Email accounts, 5 FTP accounts, and with CPanel access for only £30 a year! My host is a Cloud Flare CDN partner who is based in the UK and who offers a 24/7 99.9% uptime guarantee, as well as 24/7 support too, which means your website will be in good hands with me. Once your website is a part of the CloudFlare community, its web traffic is routed through an intelligent global network. They automatically optimize the delivery of your web pages so your visitors get the fastest page load times and best performance. They also block threats and limit abusive bots and crawlers from wasting your bandwidth and server resources. The result: CloudFlare-powered websites see a significant improvement in performance and a decrease in spam and other attacks.